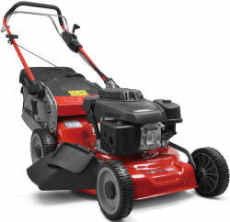 Petrol Lawn mowers at Northern Ireland prices from Newry for the 2019 season. Petrol lawnmowers can be delivered to any county in Ireland at a usual cost of £30.00. We pre assemble the difficult parts and supply the oil. 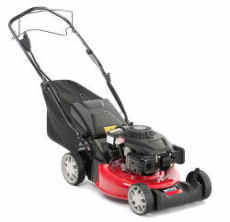 We have over 39 years experience in lawnmowers so do not hestitate to ring for advice. Petrol lawnmowers for sale in Ireland from AM Rentals - Ireland's best lawn mower retailer. We supply lawnmowers from the world's biggest brands at low prices to customers all over Ireland. 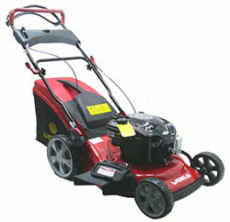 We also sell ride on lawnmowers to suit every garden. 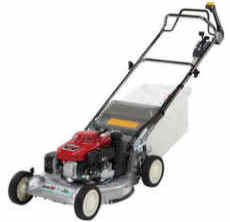 We have petrol mowers to suit all gardens, large and small. 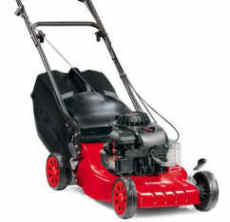 Our petrol push mowers are ideal for smaller flat gardens and our self propelled lawnmowers are ideal for larger areas. All of our lawnmowers for sale can be delivered to anywhere in Ireland for just £30.00. Call us today to grab a bargain on mowers today. New for 2019 we now stock Aspen Alkalyte long life petrol - no more costly fuel related repairs! 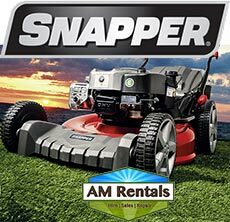 Order with your mower today! We assemble and check run every lawn mower before delivery, we include the oil, so you just have to get petrol. 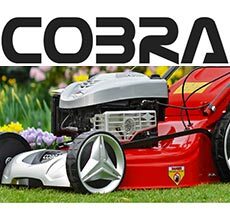 COBRA lawn mowers for sale. 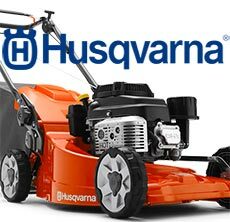 Husqvarna petrol lawnmowers for sale Ireland. mowers from one of the world's leading brands. with delivery to anywhere in Ireland. Excellent range of affordable lawnmowers. One of our biggest selling brands in 2017. Choice of Rally or Briggs & Stratton engines. Delivery all over Ireland no problem. to choose from, all at great prices. 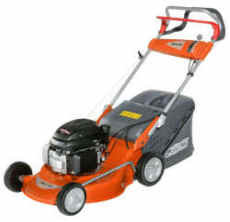 Comprehensive range of affordable lawnmowers. From 19 inch to 21 inch steel deck lawnmowers. models available. Nationwide delivery no problem. KAAZ lawn mowers for sale. range of professional shaft drive mowers. Oleo Mac lawn mowers are an Italian made. lawnmower brand with many year's experience. powered by Briggs & Stratton or Honda engines. Briggs & Stratton engine famed for it's robust design. Delivery all over Ireland on this lawnmower. 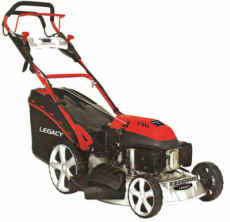 18 inch key start lawn mower. mower offers excellent value for money. World Honda 21in lawn mower. 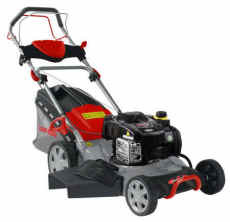 21 inch lawnmower with Honda GCV160 engine. Hayter Harrier Roller mowers. . 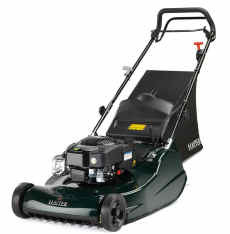 The award winning Hayter Harrier petrol lawn mower. Die-cast aluminium deck provides corrosion resistance. Briggs & Stratton engines provide guaranteed power. 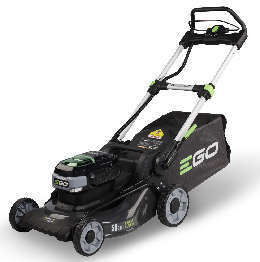 Ego Battery powered cordless mowers. ideal for all sizes of gardens. Ego have the largest range of models.